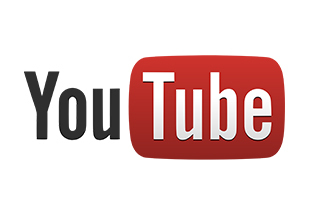 YouTube has launched a live TV subscription service which will cost the customer just $35 per month. The TV service which will rival US cable networks, will feature more than 40 channels including ABC, CBS, Fox, NBC and ESPN. YouTube isn’t the only company to offer TV channels over the internet. There are other companies offering the same service such as Sling, Hulu and Playstation View. “We expect to see more and more customers turning to the internet for their TV subscriptions known as cord cutting. This will mean, however, that they will need more reliable and faster internet speeds to prevent buffering” Commented Scott Bradshaw President of SiFi Networks. It is estimated that by 2020 25% of all TV content will be in 4k, the step beyond HD. “Going forward download speeds will have to significantly improve in order to support not only content coming over the internet, but 4k TVs as well.” Added Bradshaw. SiFi Networks funds, builds and operates fiber optic networks enabling customers to receive gigabit speeds suitable of supporting next generation applications including 4k and even 8k TV.